Featuring a solid metal handle and forward-leaning dynamic lines, the Eurosmart is the perfect addition to all timeless bathroom settings. 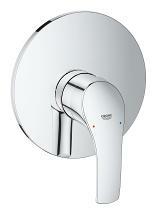 The name Eurosmart says it all: smart looks, smart technology and a smart price. 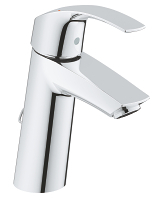 This high-quality faucet incorporates the following enduring performance features including GROHE SilkMove® for precise handling and GROHE StarLight® for a radiant, brilliant shine. 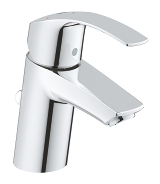 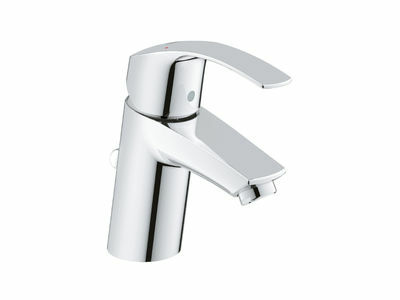 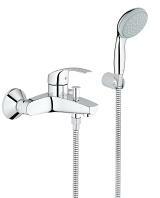 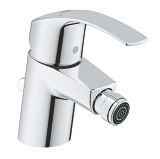 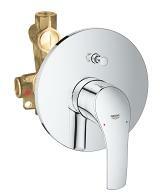 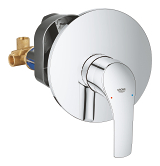 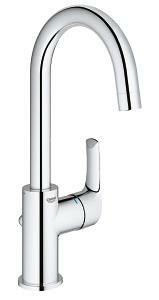 Faster, easier and hassle-free, GROHE QuickFix® cuts installation time by up to 40%.